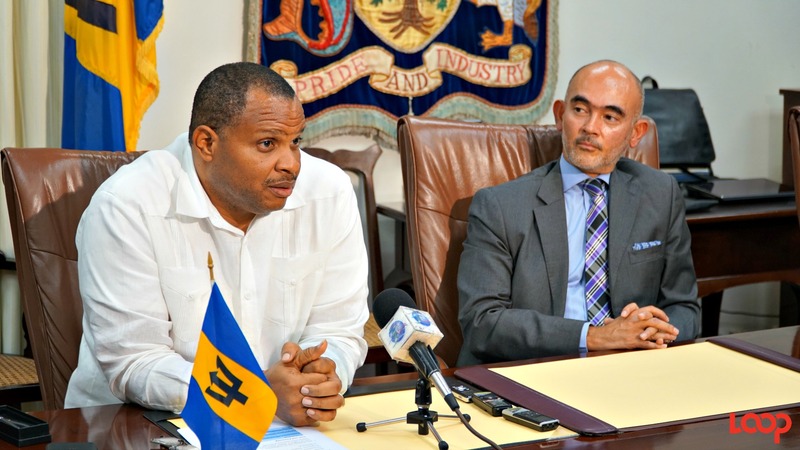 Trinidad imports one percent of its crude oil from Barbados. 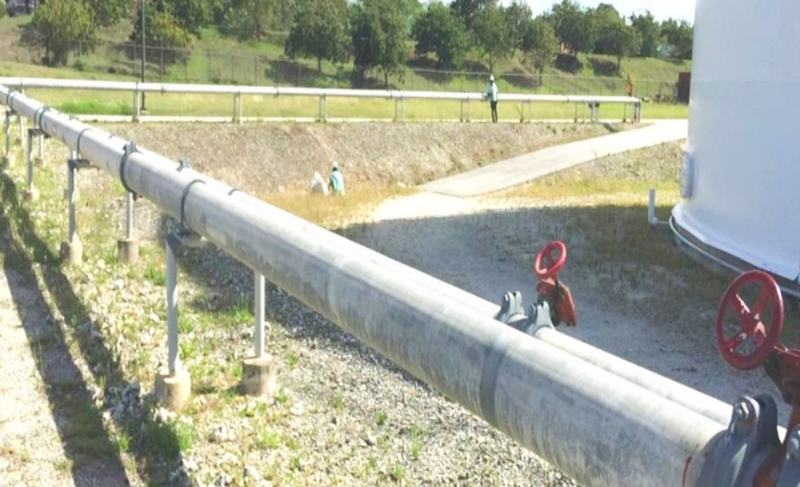 This was revealed by the Energy Chamber of Trinidad and Tobago on Monday, August 27, in a chart posted on its Facebook page indicating that between January and June of this year, 2018, Petrotrin imported over 15 million barrels of crude oil for the refinery. 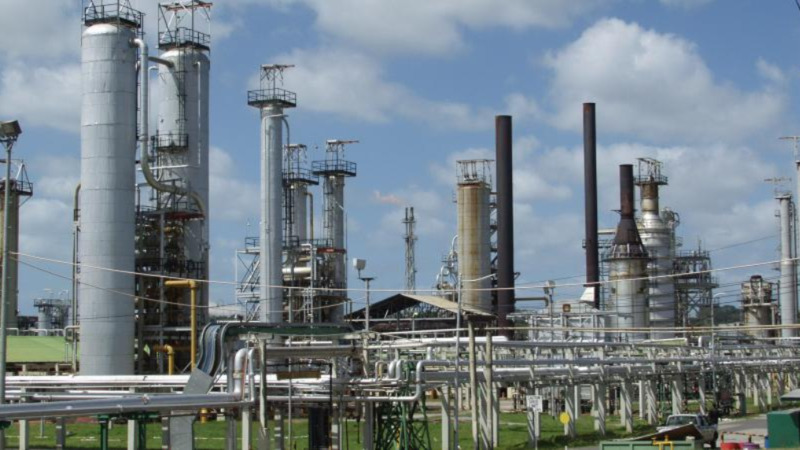 Barbados’ crude oil is refined off island under a Processing Agreement with Petrotrin. Here are some facts about Barbados’ oil according to the Barbados National Oil Company Limited (BNOCL) Annual Report and Audited Financial Statements for the Year Ended March 31st, 2014. 1. Production for the year 2013/2014 came from the Woodbourne area, which is made up of a number of distinct geological providences, including Central and West Woodbourne, Lower Greys, Hampton and Edgecumbe. 2. 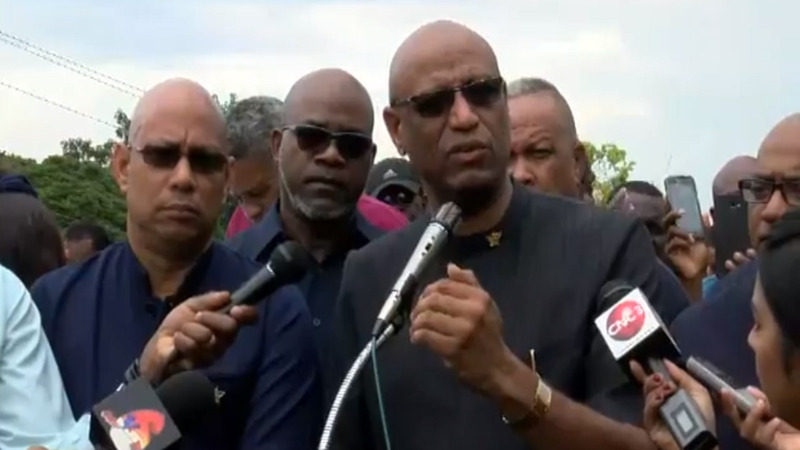 Locally produced crude oil is stored at the terminal at Fairy Valley for shipment to Trinidad where it is refined by Petrotrin at their Point-a-Pierre refinery under a Processing Agreement. 3. The value of the refined products processed from BNOCL’s crude oil at Petrotrin is used to purchase heavy fuel oil, which is returned to the country for use mainly as fuel for power generation. 4. The total quantity of local crude oil shipped to the Petrotrin refinery in Trinidad during the year 2014 was 266,116 barrels, representing an increase of 9.1% when compared to 243,820 barrels in 2013. The increase in shipment of crude oil was reflected in the change in closing inventory. 5. In the 2013 Annual Report the total volume of crude oil shipped to Petrotrin in 2013 was inadvertently stated as 266,116 barrels. The correct volume was 243,820 barrels. 6. 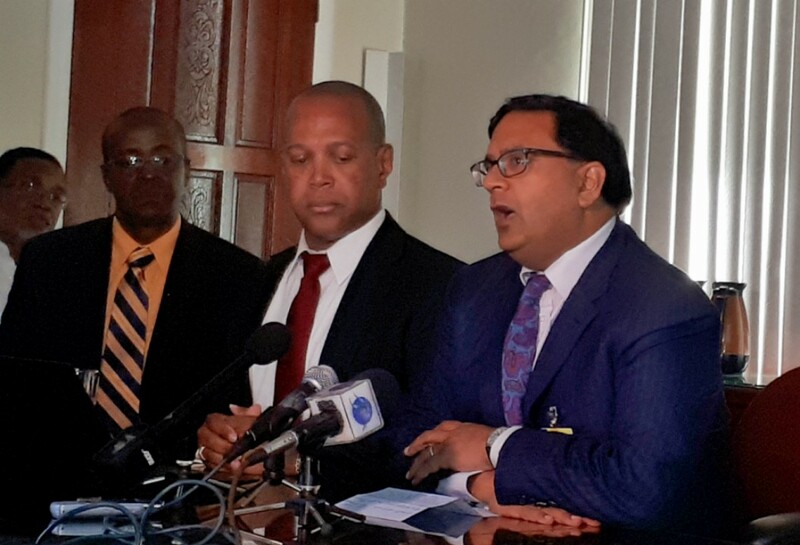 As in previous years, BNOCL sourced Barbados’ requirement of gasoline and diesel under a contractual arrangement with Petrotrin, Trinidad and Tobago’s state-owned refinery. 7. In 2014, the country’s requirements for heavy fuel oil continued to be sourced under contract from Staatsolie, the state-owned company of Suriname.